Hey me mateys! Here is a great new blogger opportunity hosted by Lil' Blog and More. This should be an awesome event - as it's the biggest prize yet! We are expecting a HUGE turnout, so be sure to join in. There are lots of options available! 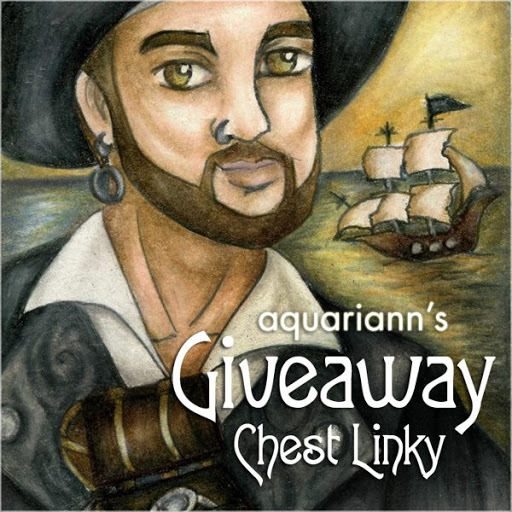 Giveaway Chest as referring blog!